“Healthy” and “Matte” used to be two different things in the world of makeup. You can only choose either – healthy-looking or matte finish. But now, the new La Mer Sheer Pressed Powder promises healthy matte finish. Is this really possible? How is it different from other powders? And do you need it? Read my La Mer Sheer Pressed Powder review below. A whole new way to set and perfect. The NEW Sheer Pressed Powder is the ideal compact companion to create a healthy matte finish—wherever you go. Soft and velvety to the touch, this lightweight pressed powder seamlessly blends away imperfections with weightless coverage. Formulated with Miracle Broth™ and raw ocean clay, skin stays comfortable and shine-free throughout the day. Light-reflecting pigments create a soft blurring effect for a multi-dimensional look that’s matte—never flat. it comes in a nice luxe compact that’s easy to slip in a purse for emergency touch-ups. it has double-sided applicator. See tips below on how to use it. it is makeup and skin care in one. It treats the skin as it has La Mer’s legendary Miracle Broth formula and hyaluronic acid. it can control oil for about 3-4 hours. Note that my t-zone becomes oily after an hour with other products. it can mattify without looking powdery or flat. It magically leaves skin with a healthy matte finish through the help of light-reflecting pigments. it does not cake — even when used as a retouch powder several times a day. it feels very light — as if I do not have anything on. it is great for all skin types. 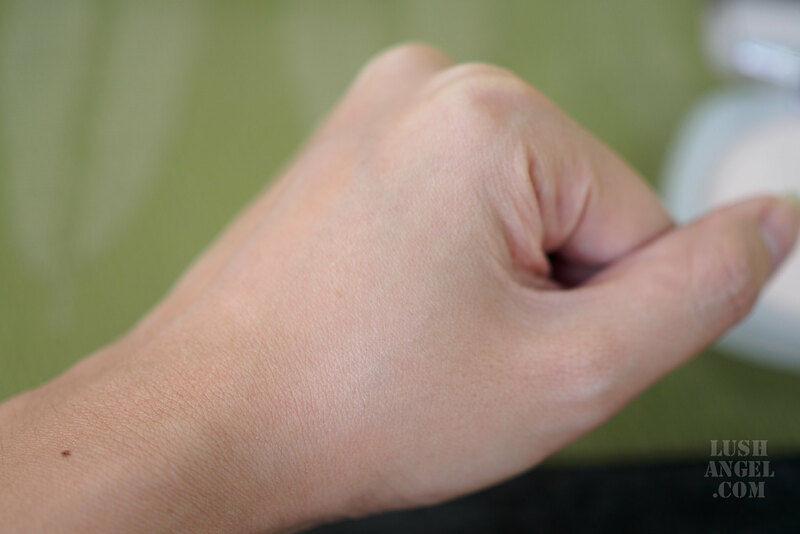 Although it is a “matte” powder, skin does not look dry. it has a universal translucent shade that is really invisible and can be used by all. 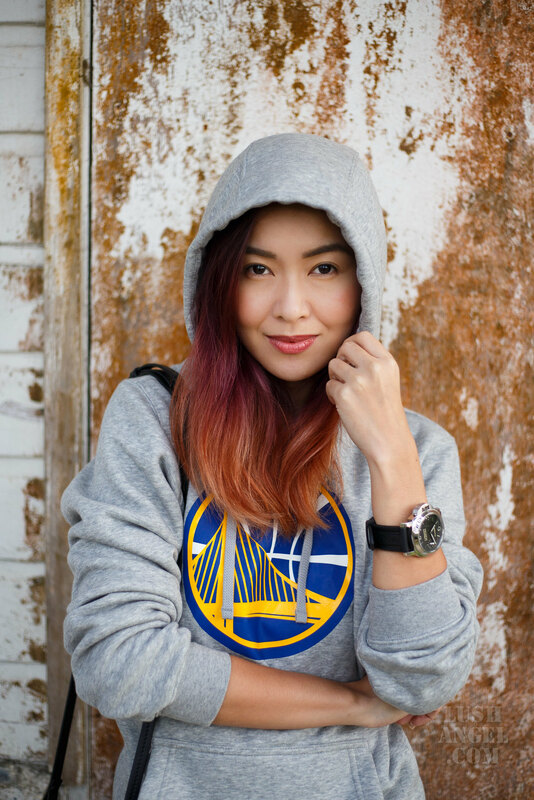 It also comes in other shades – Light, Medium and Medium Deep. Apply liquid foundation first, then spot conceal if necessary. 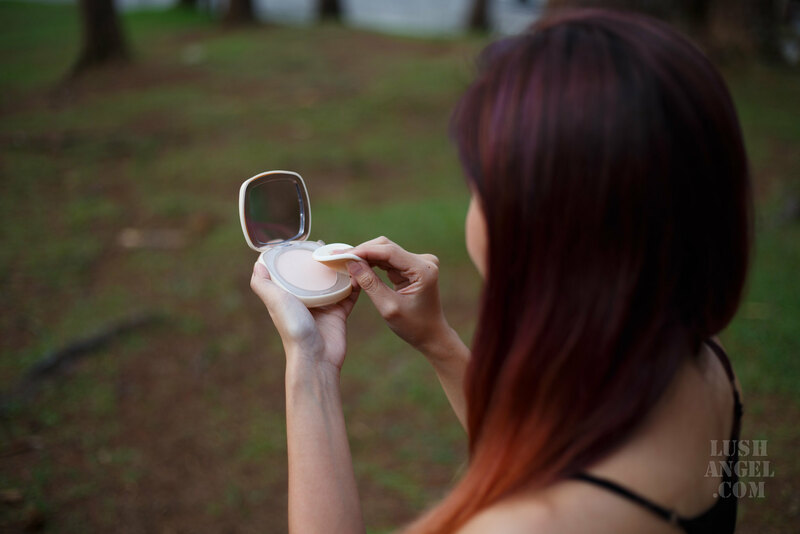 To set everything, use a fluffy brush to dust La Mer SheerPressed Powder for a natural finish. For a luminous blurred finish, use the flocked side of the sponge applicator. For a healthy matte finish, use the soft side of the applicator. For days when I just want my skin to breathe, I just apply my skin care then use the La Mer Sheer Pressed Powder to control oil. As a retouch powder, I like using it on my t-zone only to absorb oil. Honestly, I am not a huge fan of matte powders as they usually make the skin look flat and powdery. 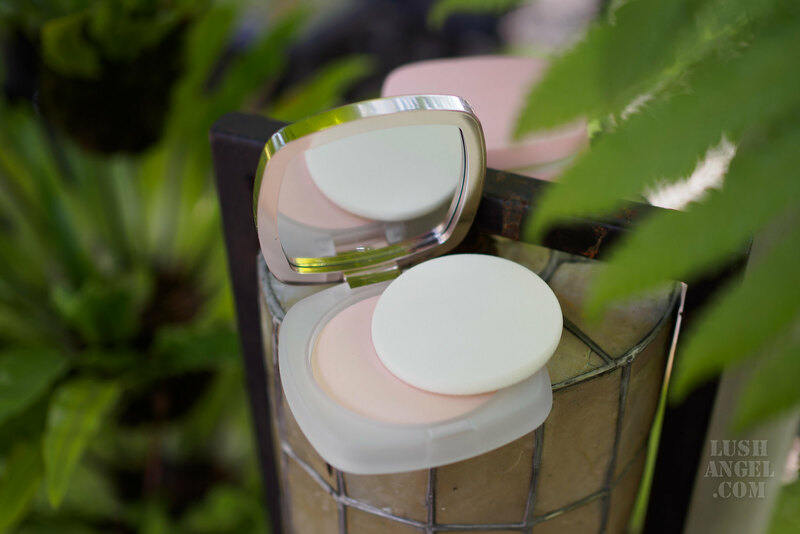 I was surprised how this La Mer Sheer Pressed Powder can deliver that healthy matte finish. It has a soft blurring effect for a multi-dimensional look that’s matte, but NOT flat. Still sounds contradicting? 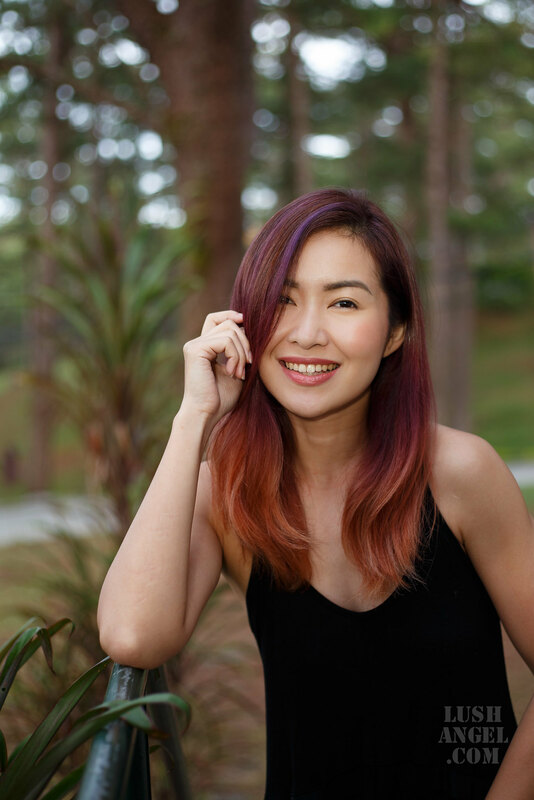 I, myself, was surprised how it can control oil and keep my skin look matte, without the powdery look. In fact, my face looks hydrated and natural, as seen below. 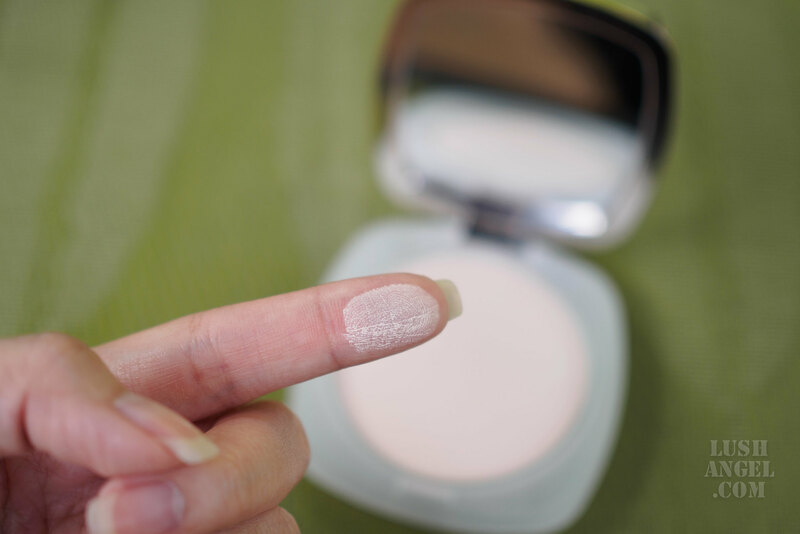 What’s great about this powder is that it is not just your ordinary makeup as it is like skin care too — treats the skin with hyaluronic acid and La Mer’s famous Miracle Broth, which is the “secret” in all La Mer products. Skin does not look or feel dry even if it is a “mattifying” powder. In case you still haven’t noticed, I’m a huge fan of the no-makeup makeup look and La Mer Sheer Pressed Powder helps me achieve that. I use it to set my liquid foundation and as a retouch powder throughout the day. It does not cake and it does not feel heavy too. You know how some powders can look thick by the end of the day because of too much retouching? In my experience, this does not happen when I use La Mer Sheer Pressed Powder. In fact on days when I opt to skip makeup, I just load up with skin care and use this powder to help absorb oil and blur out some light imperfections on my face. I even go to events with just this powder! 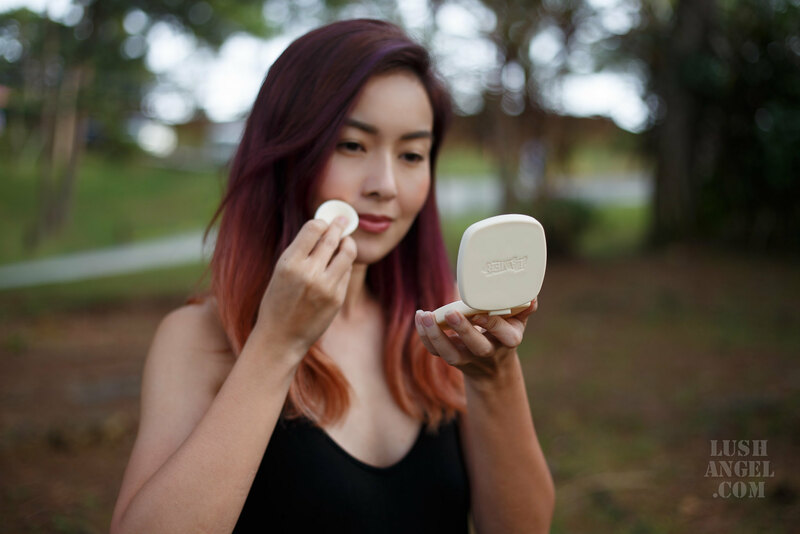 While La Mer Sheer Pressed Powder will set you back about PHP 5,000 (about $100), I say, it is a game-changer considering all the benefits I mentioned above. I recommend La Mer Sheer Pressed Powder to those looking for a setting powder or retouching powder that is easy to bring anywhere. It is for those who are looking for a powder that is effective in absorbing oil minus the heavy, flat or powdery look.